In the small cultivation area of Traisental, Ludwig Neumayer is the leader in quality. He produces enormously elegant and crystal-clear Veltliner and Riesling, which are among the greatest representatives of their varieties. 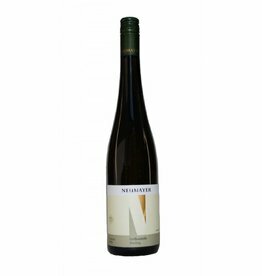 The wines of Neumayer stille have a status of an insider tip, although they are regular among the best dry white wines of Austria and thus the world. 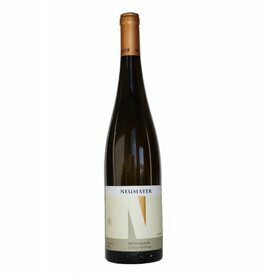 The location and small size of the Traisental valley, away from the tourist streams in the Wachau and the Kremstal, have prevented a greater popularity so far, which is not too tragic, Ludwig Neumayer with its only 12 hectares of vines is sold out every year. In the magazine wein.pur, the 2012er Grüner Veltliner IKON Zwirch was rated as the best Veltliner in Austria, better than well-known wineries as Knoll, Hirtzberger and Alzinger. Also the DAC Veltliner "Der Wein vom Stein" made it among the best 10 wines of the vintage!